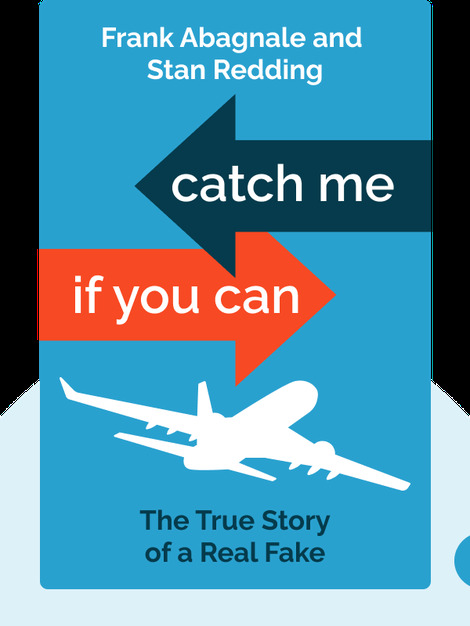 Frank Abagnale’s story of swindling millions of dollars from unwitting victims while posing as a pilot, lawyer and professor is the stuff of legend. In Catch Me If You Can (1980), he tells his tale. 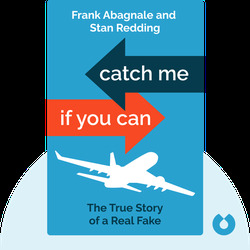 Frank Abagnale, known as a former confidence trickster, is now a professional consultant and lecturer at the US Federal Bureau of Investigation’s Financial Crimes Unit.